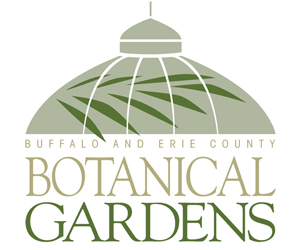 In a new twist this year, each greenhouse at the Buffalo and Erie County Botanical Gardens will be decorated differently for the holidays, and you can vote for your favorite. A People’s Choice Award will be announced in January 2016. 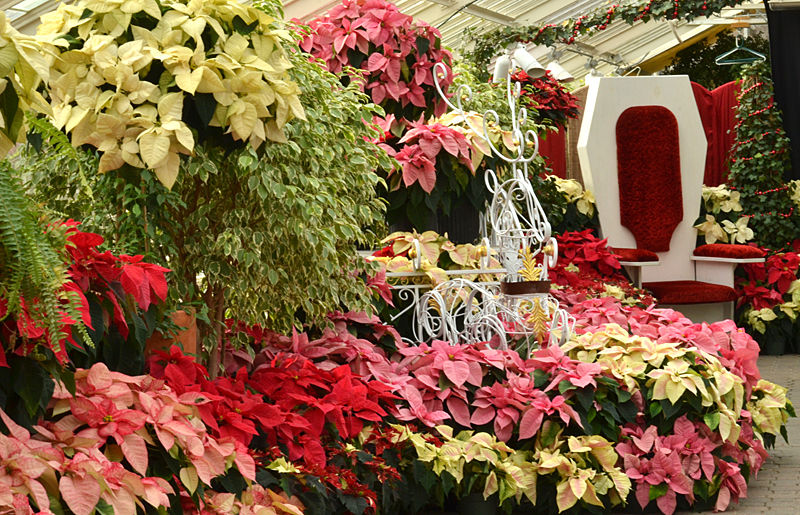 You can see the great holiday displays from 10 a.m. to 5 p.m. Friday, Nov. 27 through Sunday, Jan. 3 at the Botanical Gardens, 2655 South Park Ave., Buffalo. There will be a few days with special hours: closed Thanksgiving Day, open 10 a.m. to noon Christmas Eve (Dec. 24), closed Christmas Day (Dec. 25) and open 10 a.m. to noon New Year’s Eve (Dec. 31). Your tour begins in the Palm Dome as visitors walk inside a “snow globe.” Snowflakes will be flying above on a massive mobile to make you feel as if you are inside a snow globe. In the next greenhouse, a traditional Mexican holiday, Dia de los Muertos or “Day of the Dead,” is celebrated with bright colors and cool surprises. Another greenhouse will feature a woodland scene full of snow, pinecones, moss, natural elements and different varieties of poinsettias. The next greenhouse will feature an elegant frosted snow globe with hanging crystals and white poinsettias. Just like the song, “Silver and Gold,” the final greenhouse will show off shiny silver and gold decorations with white poinsettias. The Garden Railway Exhibit will feature more than 50 snow globes that visitors are encouraged to shake and make a wish. The railway exhibit includes a Harry Potter-themed train display and a Buffalo-themed locomotive. The Wegman’s Family Garden will be a favorite stop for kids with a a giant walk-in igloo. For the kids this season, an enchanted North Pole will feature reindeer, elves and fun surprises for the whole family. During Santa’s Workshop from 10 a.m. to 2 p.m. Saturday, Dec. 12, families can participate in holiday crafts, visit with Santa and more. Photo prints with Santa will be available for $5 each during the workshop. All of the exhibits are included in admission. 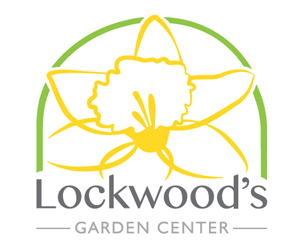 Admission is $9 for adults, $8 for seniors (ages 55 and up), $8 for students (13 and up with ID), $5 for children ages 3-12, and free for Botanical Gardens members and children 2 and under. On Dollar Day, Sunday, Dec. 27, admission is only $1. (Admission for Botanical Gardens members and children 2 and under is always free).